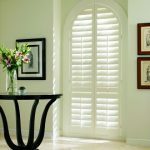 For all kinds of shutter services please call American Blinds and Shutters. Our goal is to please you through installations, sales and delivery. We carry all brand name products. You can’t beat our prices as we’ve become a household name in the past 18 years. 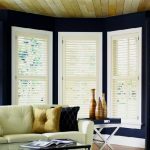 If searching to find the essence of fashion for any window in the home, be sure that you look into interior shutters from American Blinds and Shutters Outlet. We all win with interior shutters. Not only is the Polycore Shutter beautiful but also goes well with lots of different interior design options. They resemble plantation shutters in a way. Add them to your dining room for an elegant look or to your living area for a touch of modern. We provide homeowners with the proper solutions for their windows. Because when it comes to selection, we wrote the book on that. Our wood blinds are durable and look amazing! 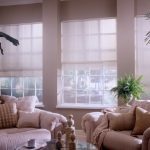 You’ll love the style and look of your new blinds and that’s a promise! 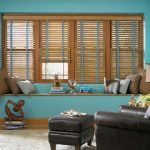 There are lots of wood blinds that can give your home that tailored look, but there is one type that stands out more so and that’s the faux wood blind. It can be very difficult to pick out a type that best fits your needs. We’re always willing to lend a hand in the selection process. Do you work the graveyard shift and find it hard to come home, early in the morning, to try and get some sleep? 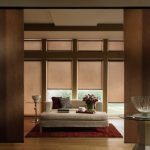 There are window coverings that will completely block out your bedroom, keeping the sunlight from ruining your sleep -privacy shades. 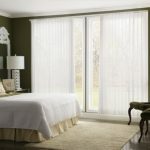 There are some window shade options that will not only filter out the light in rooms of the home but also look classy. The woven wood shade looks natural and sophisticated for a unique look like no other. Window tint can be applied just about anywhere in the home and on any size window. It can be applied on bathroom windows or even in bedrooms to prevent full sunlight from entering. 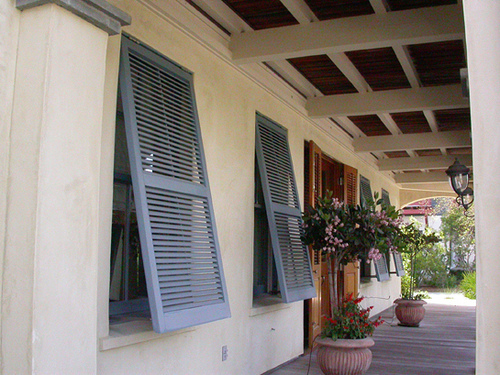 When you want exceptional window tint options just call American Blinds and Shutters Outlet. Do you have nosey neighbors? Are they always trying to peek in your house to see what you’re up to? You’re going to need blinds in order keep them out. 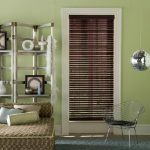 Vertical blinds are designed to add an extra layer of privacy to the home. 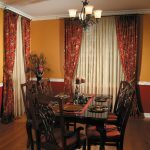 Draperies & curtains are perfect for customized design. 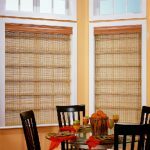 You can expect to pay a little more than you would with blinds or shades, but the truth is that your new window coverings are going to last as well as look terrific. Blinds and shades can easily be operated through motorization. Blinds have a receiver that is located in the headrail to make them operable. Shades operate in the same way. You’ll be able to move them up & down by remote control. 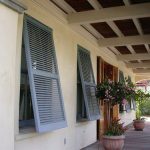 Storm shutters & exterior shutters may save your home and contents from the devastating damage caused by penetration of debris and water through broken glass, damaged window and door openings. They also offer the security of protection of your home’s valuables when you are traveling or away from your home for extended periods.